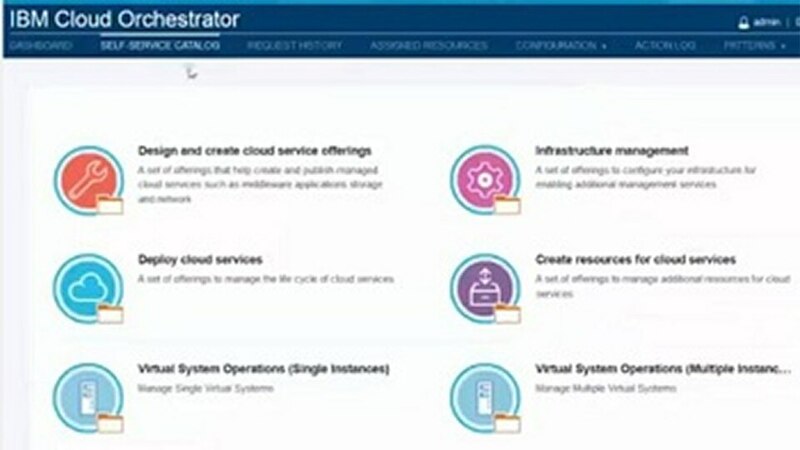 The IBM® Cloud Orchestrator Content Pack for IBM PureApplication® enables users to deploy and manage applications on IBM PureApplication using the IBM Cloud Orchestrator self-service catalog. This Content Pack includes the necessary integration services and configuration points, along with reference Business Process Definitions. Quickly deploy patterns on registered PureApplication regions and easily manage these pattern instances. 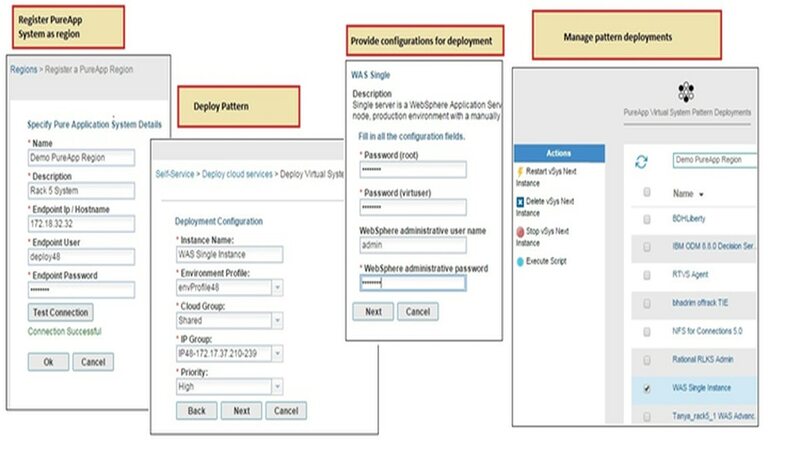 Query remote PureApplication instances for available resources and patterns, customize and deploy patterns to the remote instances, and manage these applications after they have been deployed.